The suspect allegedly spent over 20,000 yuan (US$2,900) in cash within a day since she found the money left by another person on a taxi. A 22-year-old woman was caught by the police after spending up over 20,000 yuan (US$2,900) of another person’s money left on a taxi, police said on Friday. The suspect, surnamed Liu, is now on bail and could face the criminal charge of theft, police said. 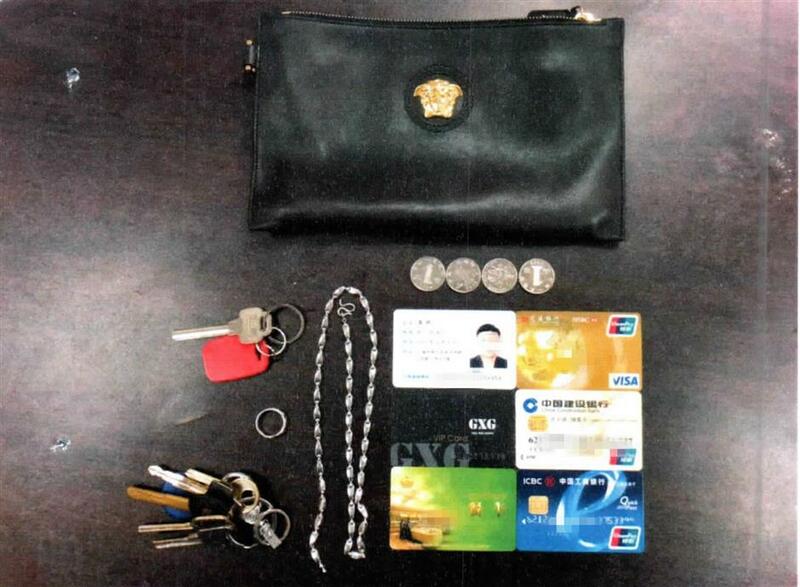 A man surnamed Pan who lives in Xuhui District left a purse with the money, his ID card and bank cards in a taxi on the early afternoon of July 1, and called the taxi company for help. The taxi in which the objects were left took Liu in Minhang District, but Liu asked to get off half way after the taxi driver received a phone call from his company which asked about the lost purse, police said. After receiving a report from Pan, police started the investigation and found Liu later that day in her apartment in Qingpu District. Police confront the suspect with objects from Pan found in her apartment. Police found Pan’s purse, with no cash in it, and other objects at Liu’s place, and Liu allegedly confessed that she had spent all of the money on shopping and partying.